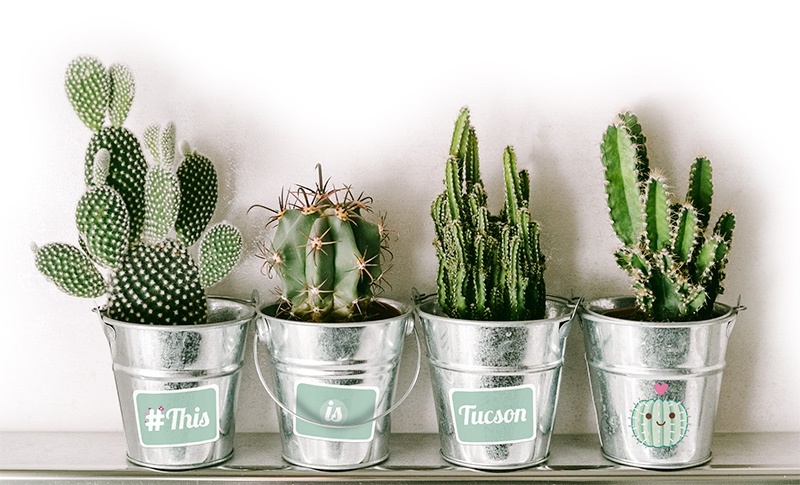 The Arizona Daily Star’s fresh #ThisIsTucson brand will help you reach local women who make the plans for eating out and who make the family budget decisions. Package price for food newsletter $250 per week. Frequency discounts available.